Imagine getting a phone call in the middle of the night from the Wake County Detention Center. Your friend got arrested for a DWI. Maybe you have work the next day or your finances are thin. Should you bail your friend out of jail? Obviously, you could be facing a different situation. That same friend might have helped you in the past or it could be a brother-in-law rather than a friend. There’s an added feeling of obligation there because he’s family. Whatever your circumstance, there’s nothing wrong with wondering if you should bail someone from jail or not. A licensed bail bondsman is going to give you the price of what a bail bond will cost you. Afterward, you’ll still have to pay the fee. Some bail bondsmen will allow you to do payment plans or use car titles as well. We come across friends and family members struggling to see how it could be worth it to post bail a lot. Although that decision is yours to make, we’re here to help you gain the needed information about the bond process give you an easier time. First, you’re entering into a contract with the broker. You are agreeing that you’ll pay the down payment for the bail. This is what you pay to the bail bonds company to take care of the amount of the bond. Then, the bail bonds agency will handle the rest of the bond for you. Keep in mind that the down payment you cover isn’t a loan. It’s the fee set up by the bonding agency so they can pay the bond in full. You’ll still have the choice to post bail straight to the court. 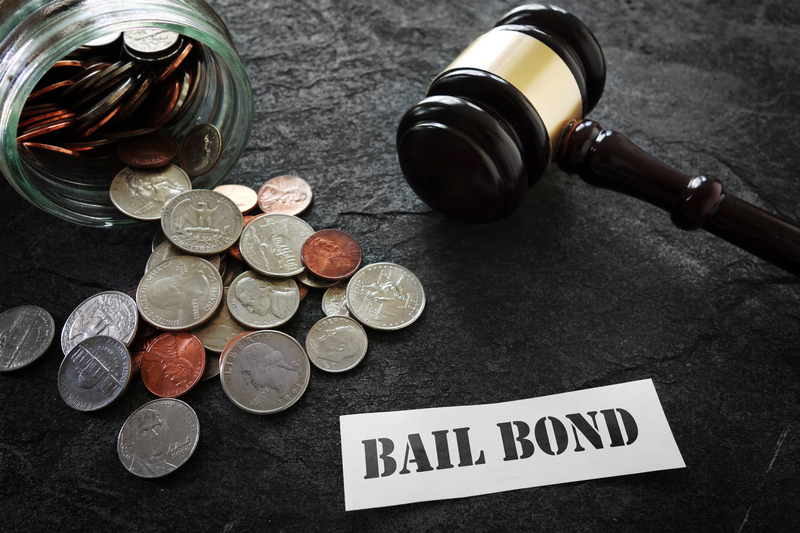 For instance, you would pay the entire price of the bail and when (or if) your loved one shows up to court for the initial trial or hearing, you’ll get that money back. At times the full amount isn’t returned. Call DJ’s Bail Bonds Right Away! Is there something you want to talk to us about in regards to bailing someone from jail? Give us a ring at (919) 986-1547. There are times when small mistakes get you into a boatload of trouble. Talk to one of our representatives today!